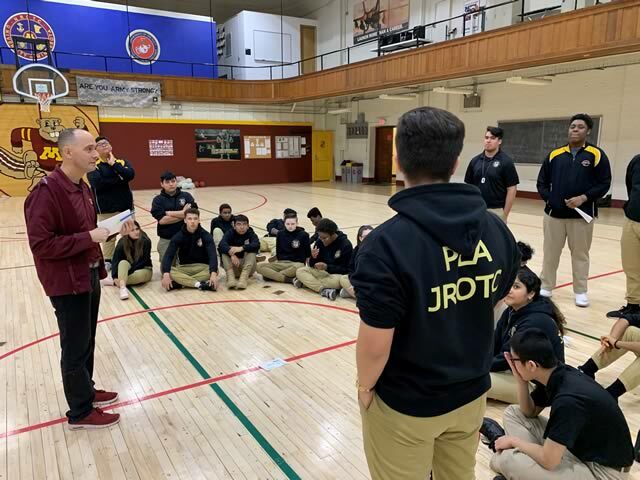 The CPLA Cadets participated in their monthly leadership training and mentoring program with the University of Minnesota ROTC program on January 17, 2019. 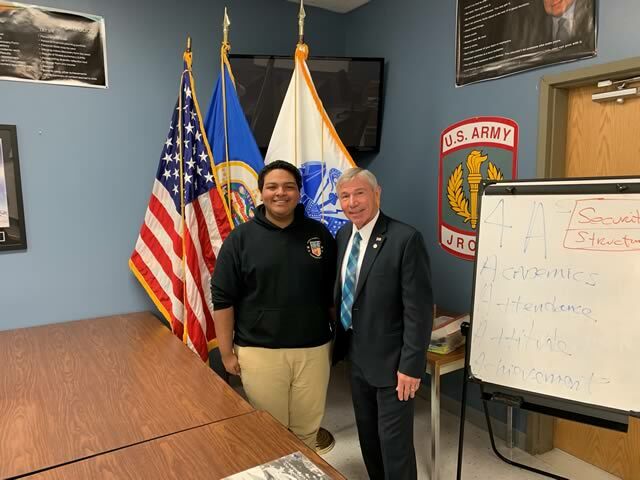 CPLA was honored to house Minnesota State Representative Robert Dettmer, (District 39A) as our guest speaker on January 16, 2019. 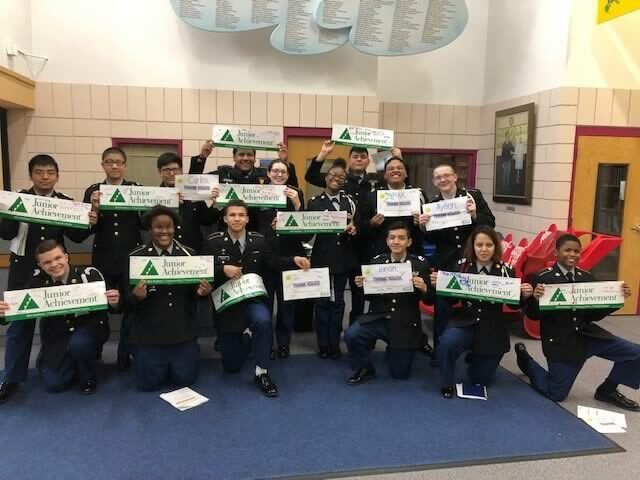 CPLA Cadets, in partnership with Junior Achievement, taught “Financial Skills” to the elementary students of MTS Elementary school. 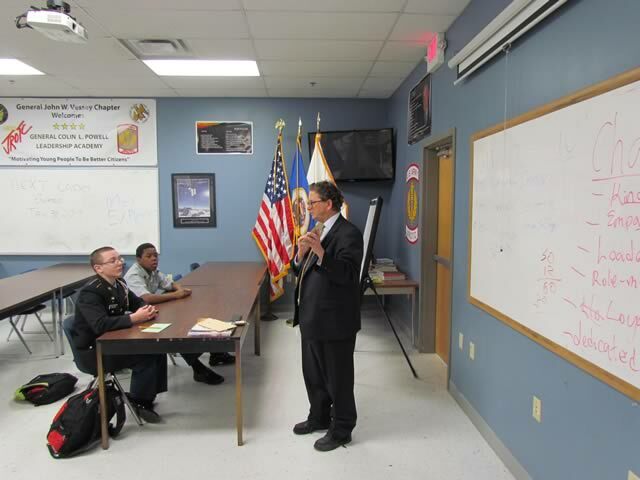 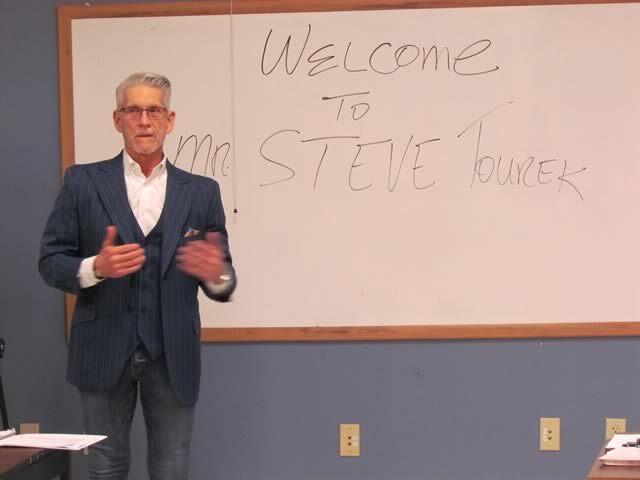 Our first distinguished guest speaker of 2019 was MR Steve Tourek, Vice President of Marvin Windows. 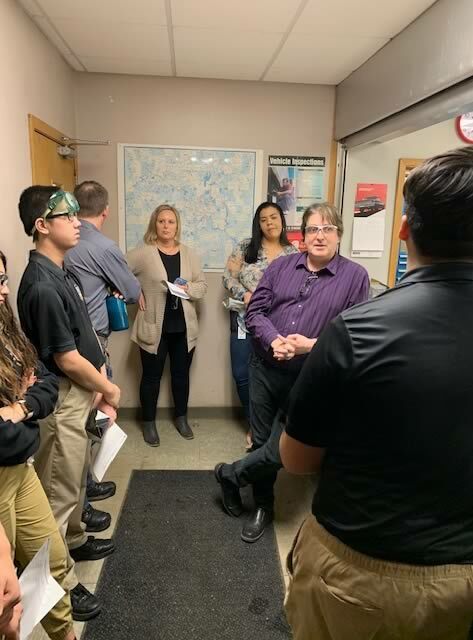 26 CPLA Cadets participated in a Job Shadowing day at Center Point Energy yesterday.